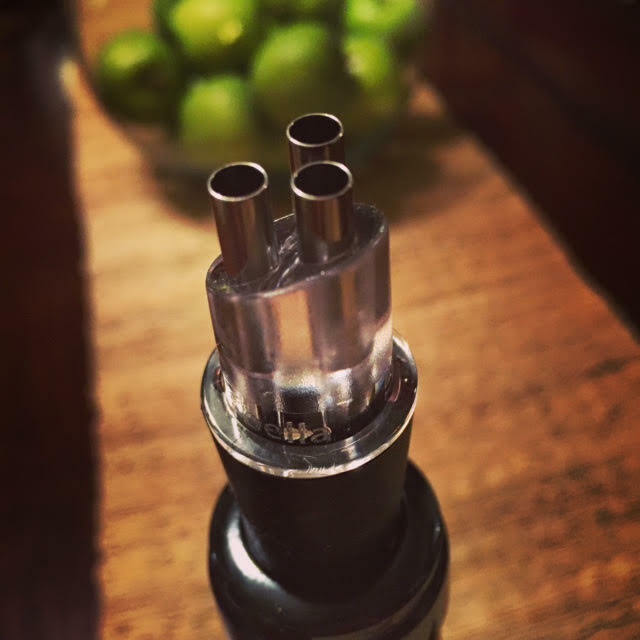 An aerator is a device that decants a wine instantaneously, giving the wine similar results on the palate as a wine that would have been given time to breathe or age. 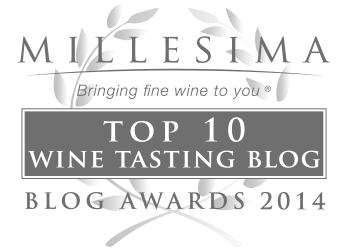 Decanting or aerating a young, tannic red wine delivers a more palate-pleasing experience. With an ever-changing, diverse menu of over 25 red, white and sparkling wines available by-the-glass, the use of an aerator was required daily at the wine bar I used to own. 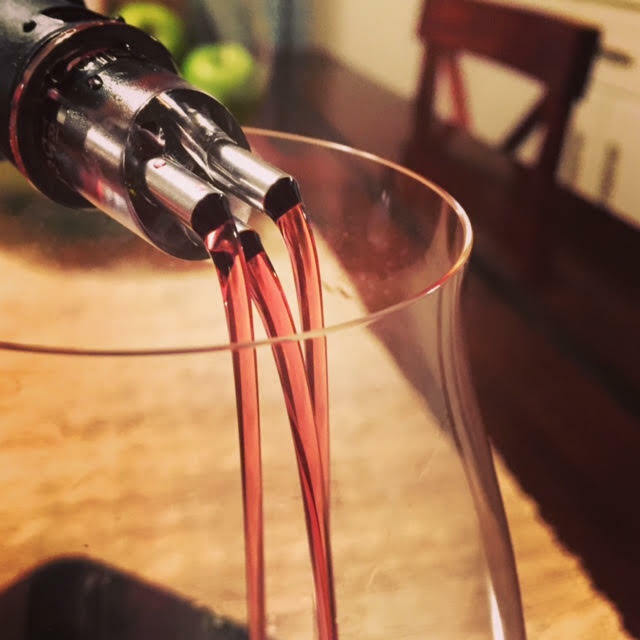 When pouring a young, bold, tannic wine for a customer, aerating it right in front of them would naturally prompt questions of curiosity – was I simply putting on a show or did the device actually serve a purpose that exhibited noticeable results? Time and time again, a side-by-side tasting of an aerated and a non-aerated wine would immediately prove the benefits of aerating. I sold hundreds of aerators to customers that raved about their new devices for months after taking them home. At the time, aerators were simply built for functionality and performance – beauty, apparently, was not yet a consideration. 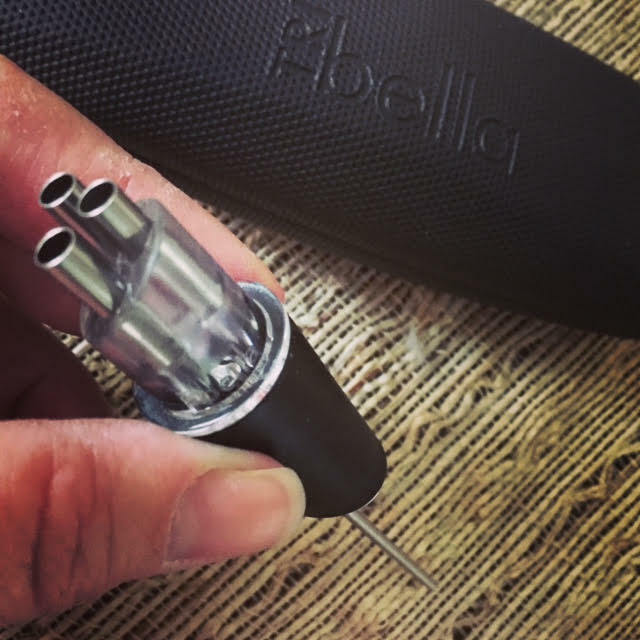 Fast forward to today, and there are a plethora of pretty and functional aerators on the market; however, none so pretty as the new TRIbella. I call it sleek and chic. It’s small, lightweight and most certainly a conversation starter with its three waterfall-like streams of wine that gracefully pour into the glass. It aerates perfectly. 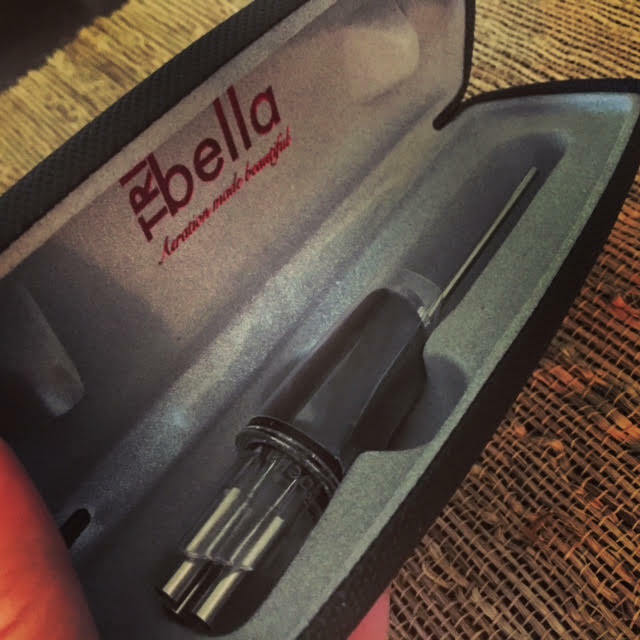 Based in my home-state of Oregon (in Portland), Skip Lei, owner of the small start-up company TRIbella, LLC, says his goal in creating the TRIbella was to attempt to complete “the circuit of beauty” from the bottle to the glass. 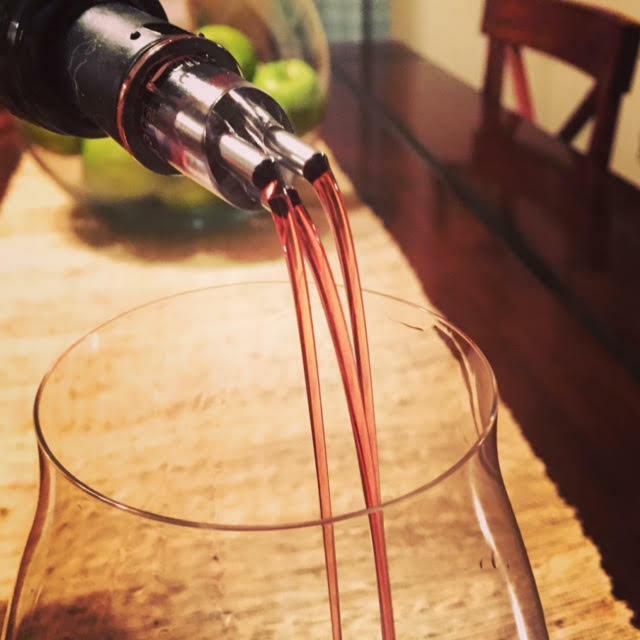 With core beliefs that are dubbed as The Perfect Pour, Aeration Made Beautiful and Drip-Free Elegance, Skip feels that with his small, no-fuss aerator, art and science are able to happily coexist so the wine is viewed as the hero, rather than the device. 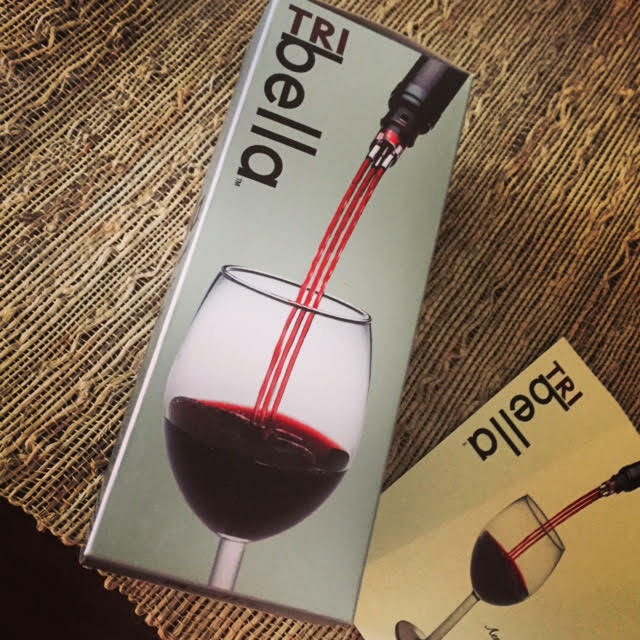 TRIbella can be purchased through major retailers like Wine Enthusiast, Amazon, Williams-Sonoma and uncommon goods for about $40. It comes with a nifty storage case and is super easy to clean. Think…Valentine’s Day. The perfect gift. *Thanks to Carilyn Platt of Magnolia Public Relations and Skip Lei of TRIbella for providing me with a sample of the awesome TRIbella.